"PayPal Invoice" is very useful. 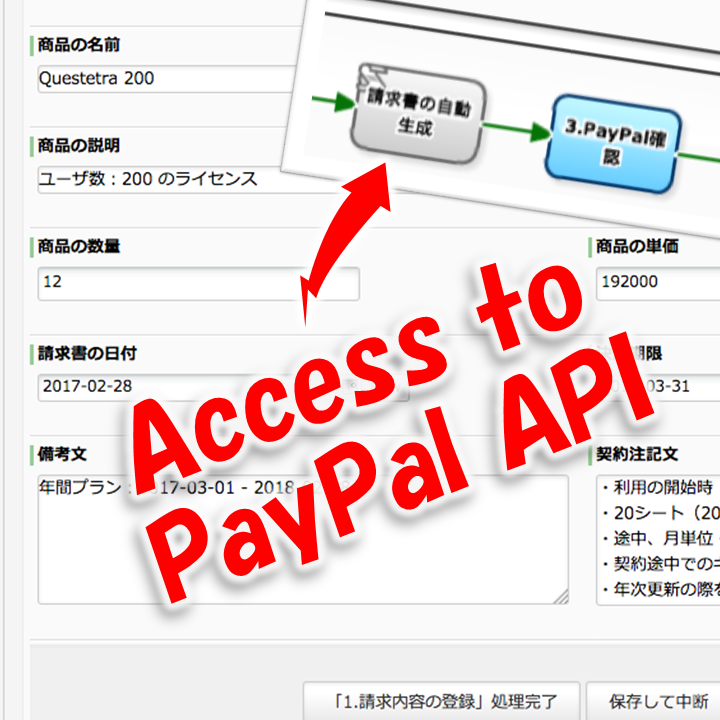 Just by logging-in to PayPal and entering "destination email address" and "details of sold item", anyone can easily send the invoice. It can be said that it is one of a few settlement methods that can flexibly deal with "a little consignment work" or "special discounts". It almost makes me think that procedures of shopping at EC site is rather more difficult. 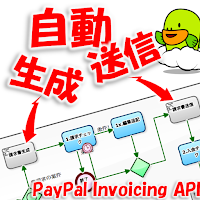 Moreover, there is no need to tell "credit card number" from the buyer to the seller. 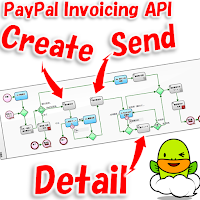 If the billing contents were exactly the same, there was a function to process collectively, but if the contents are subtly different from each other, you have to set the billing information one by one. However, repetition of manual work falls into error, by all means. 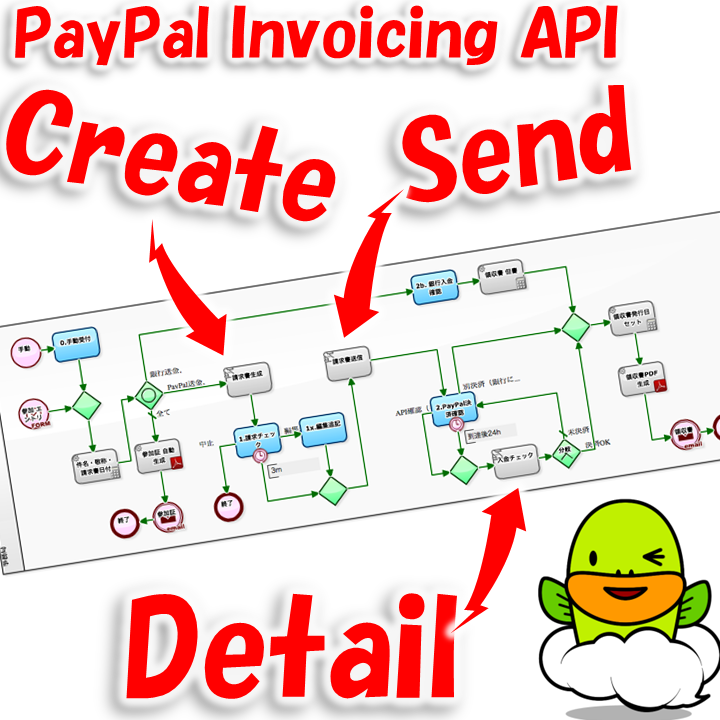 In the previous article (*), I introduced you "a mechanism to automatically generate a request that "Generate a PayPal invoice" and transmit it to the PayPal system. In the last article (*), I mentioned that "automatic Step of Questetra BPM Suite can implement (not only simple numerical calculation) OAuth2 communication". OAuth is a "scheme for authorizing requests to servers". Reference) What is "OAuth", the Cloud Technology which Everyone should Know? In the cloud-based Workflow "Questetra BPM Suite", it is possible for an automatic Step placed in a business process definition to behave as an "external system" (OAuth2 client). In other words, you can set so that the following requests are automatically executed each time an Issue reaches the automatic Step (Script Task / Service Task). 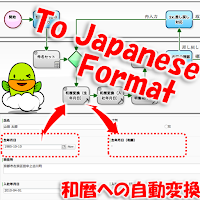 Using files put method, upload files. 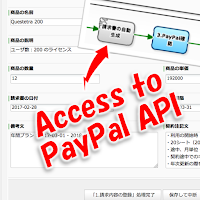 "Access token" is required for such request communication. "Access token" is "a proof that it is a request authorized by the owner of the resource", and the entity is a string of from about several tens to 200 characters. 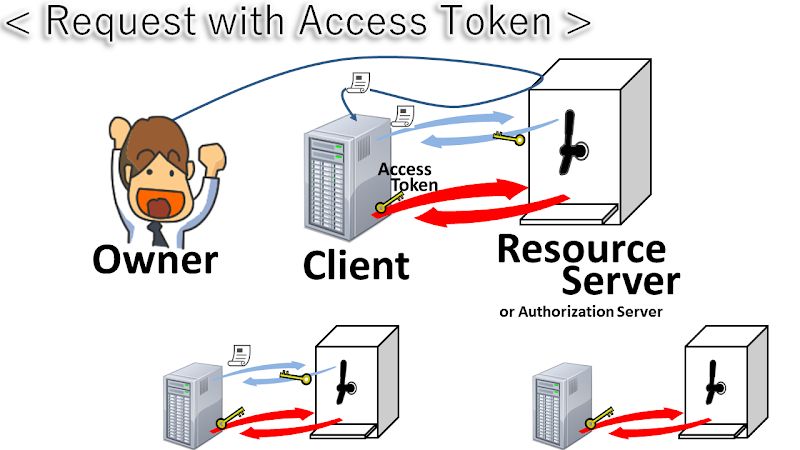 However, the access token acquisition method differs depending on "resource server". However, it varies depending on the type or characteristic of data managed by "resource server". Caution) Even with the OAuth 2 authorization method that the destination API can implement, there might be cases where automatic communication can not be set depending on implementation restrictions (Questetra side) regarding "HTTP header" and "Content - Type format".